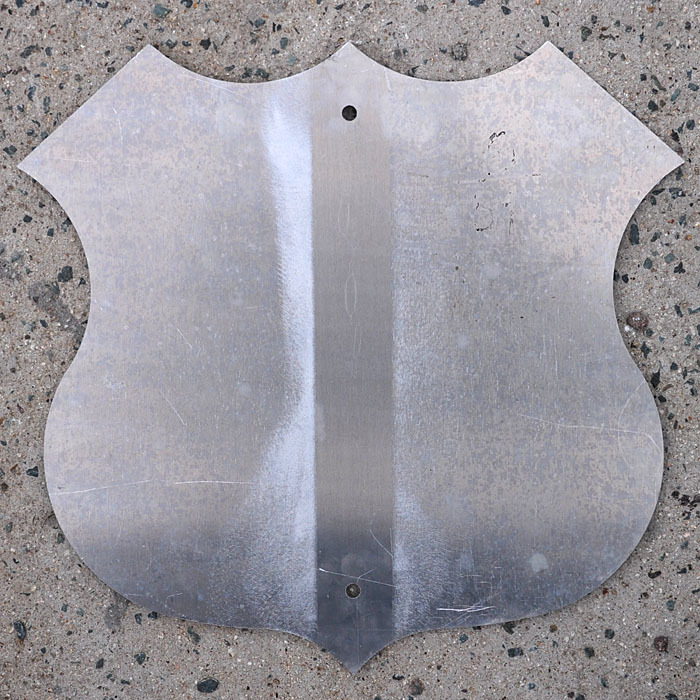 These three shields were all on the same post in Memphis. 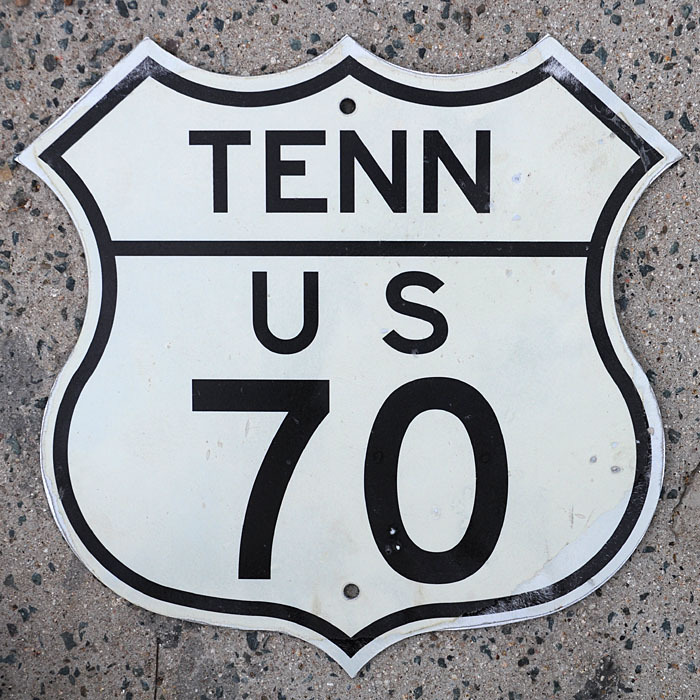 A second post held I-40, US-64, and US-79. 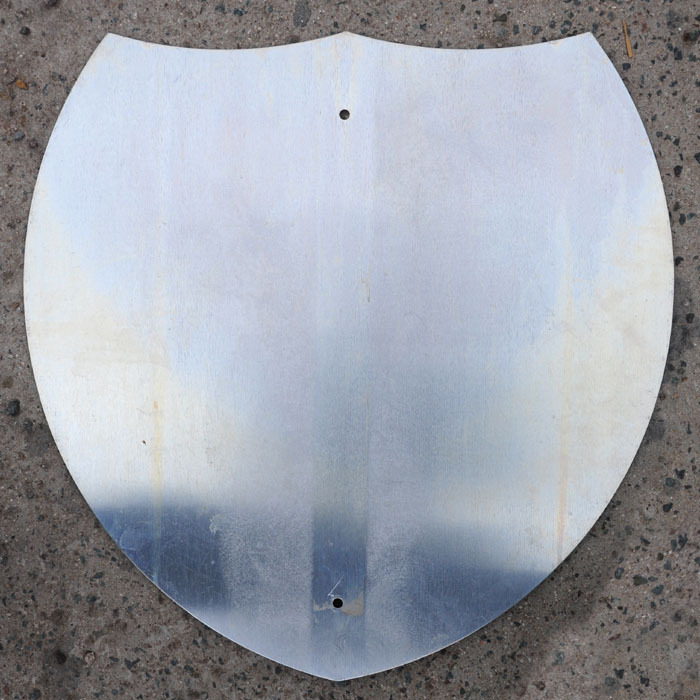 The shields were replaced in 1963. 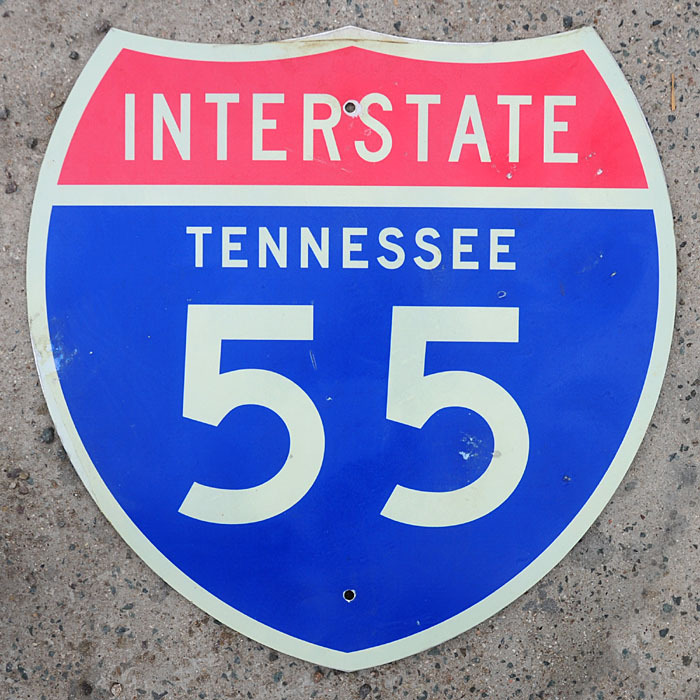 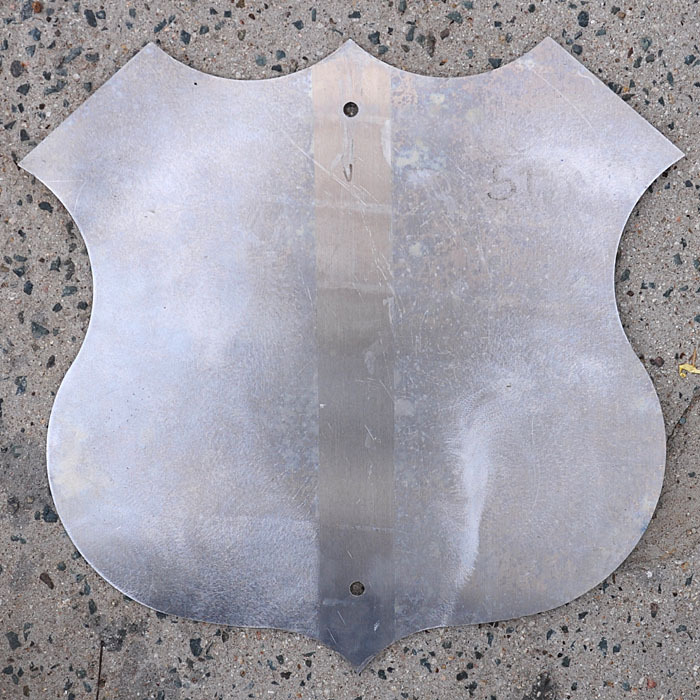 This interstate shield is 24x24 inches. 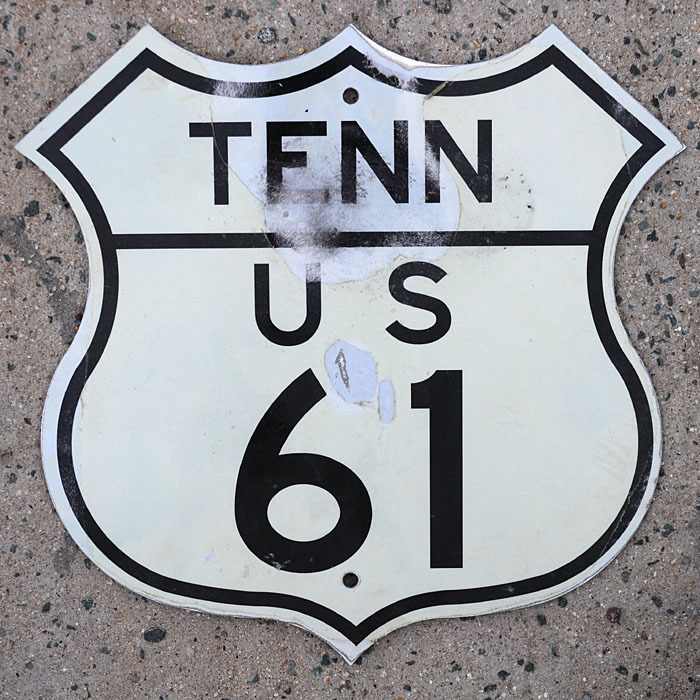 The two US route shields both have what appears to be 6-51 written on the back.